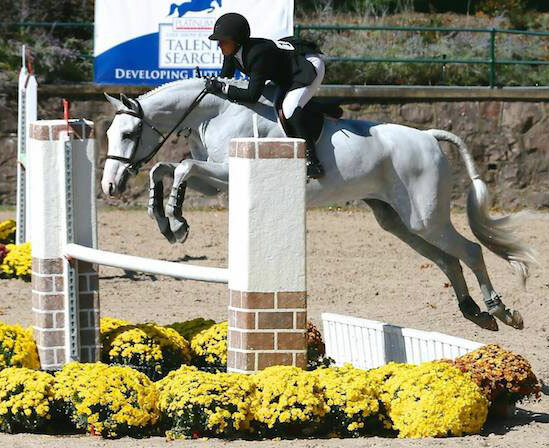 Huge Congratulations to Alex Desiderio on being awarded the USEF Show Jumping Talent Search Gold Medal today! 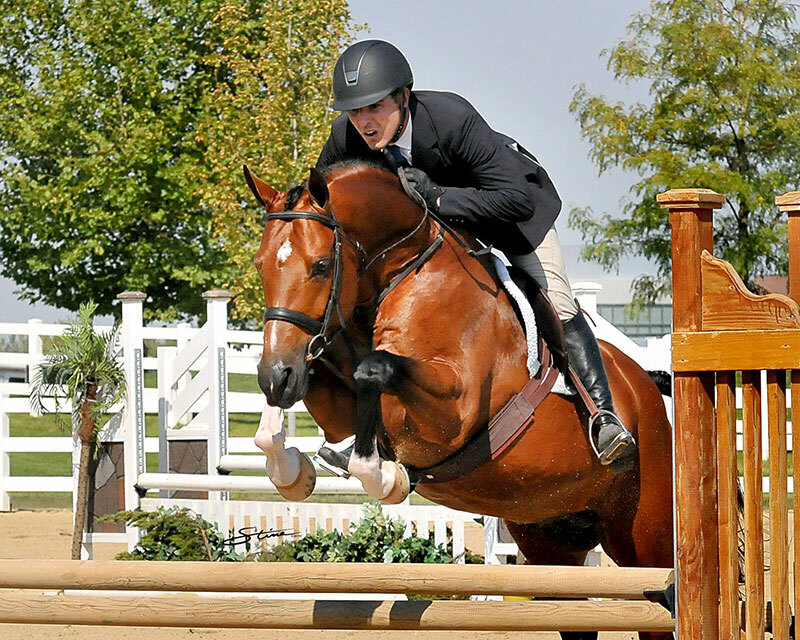 Only 95 riders have received this immense honor since 1956. Although just a freshman in 2014-15, Alex earned Most Outstanding Player, finishing with an 8-5 record, tying for the most wins on her team and helping the Aggies finish in 5th place overall. 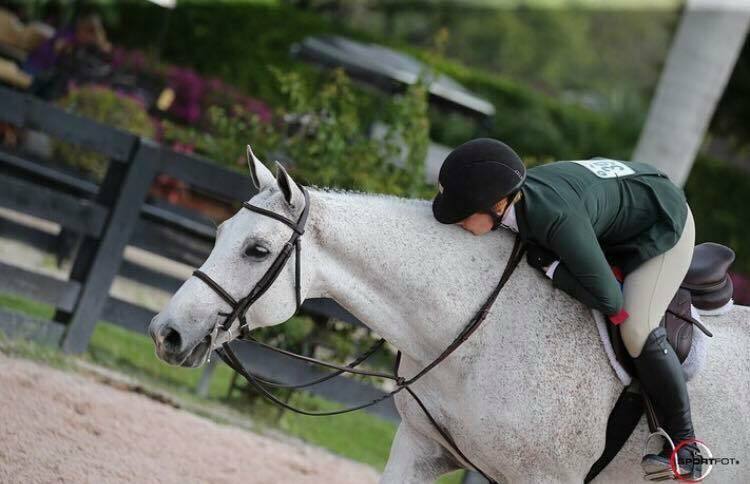 Alex holds her team’s second-highest score of the season at 86. Six of her eight wins came against top-10 programs and four of those were by a double-digit margin. 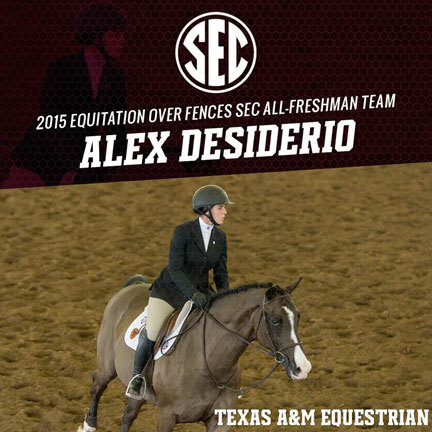 The Southeastern Conference awarded Alex the FRESHMAN RIDER OF THE YEAR award for her achievements. 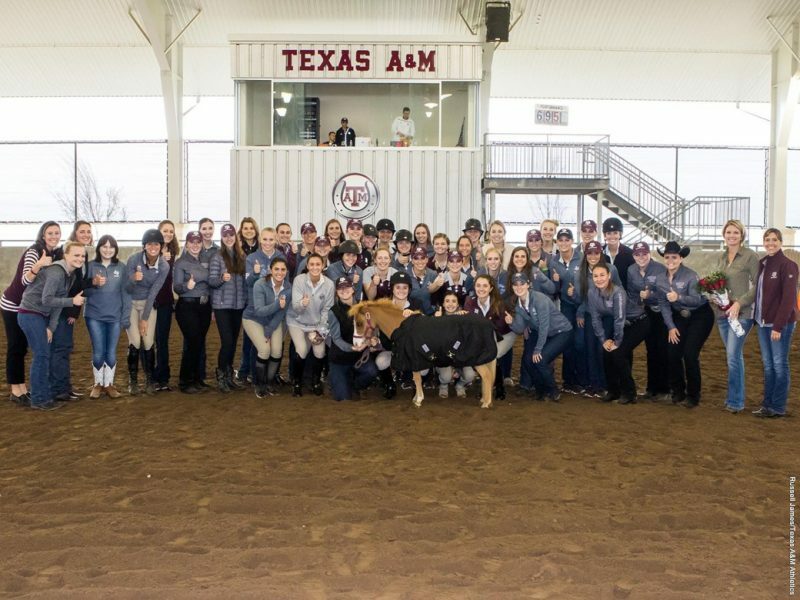 Texas A&M also named her ROOKIE OF THE YEAR.